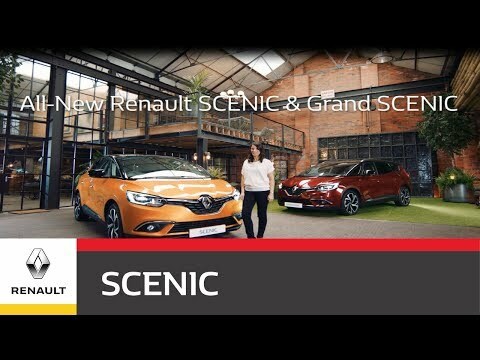 The stunning All-New Renault Scenic is one of Renault's most eagerly anticipated New Models for 2017. With its stunning new look exterior body loaded with exciting new technology this new model is set to be hugely popular with drivers in Northern Ireland. Renault's latest model is now available to view at Shelbourne Motors Renault Portadown.